Families and donors can help further the mission of John XXIII Montessori Center in a variety of ways. Some are incredibly simple like shopping through our Amazon link or registering your grocery rewards card through our school. Shop on Amazon through our affiliate link and a percentage of all sales come back to the school. Click the button below, then use the images below to guide you. Register your Martin’s bonus card and have a percentage of all your purchases go back to the school. Chris and his wife, Carol, began John XXIII’s building fund in 2009. 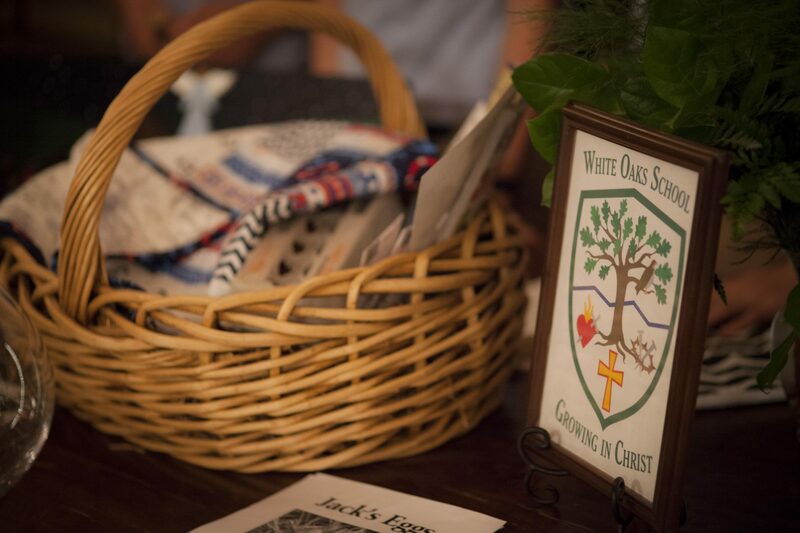 Their gift launched our search for a new home; one that would offer a rich environment for prayer and academic progress; one that would nurture the needs of the whole child—spiritual, physical, emotional, and social. Chris’ dream and our dream became a reality with the move to White Oaks Farm in 2015. Our new farm location provides numerous additional opportunities for families and children, and we are growing as a result! Yet we would like these opportunities to be available to all families seeking the formative experiences at John XXIII for their children, regardless of financial means. In grateful memory of one of our greatest supporter–a kind and generous man with the heart of a child–we have inaugurated a permanent financial aid fund: The Chris N. Cuddeback Memorial Fund. We hope you will be inspired to further this important work that Chris loved with a substantial one-time or monthly donation to this memorial fund for the children. And if you act soon, your gift will be matched dollar for dollar due to a generous matching grant from Chris’ wife, Carol. Click the button, fill out the form and all donations will be automatically earmarked to our scholarship fund. 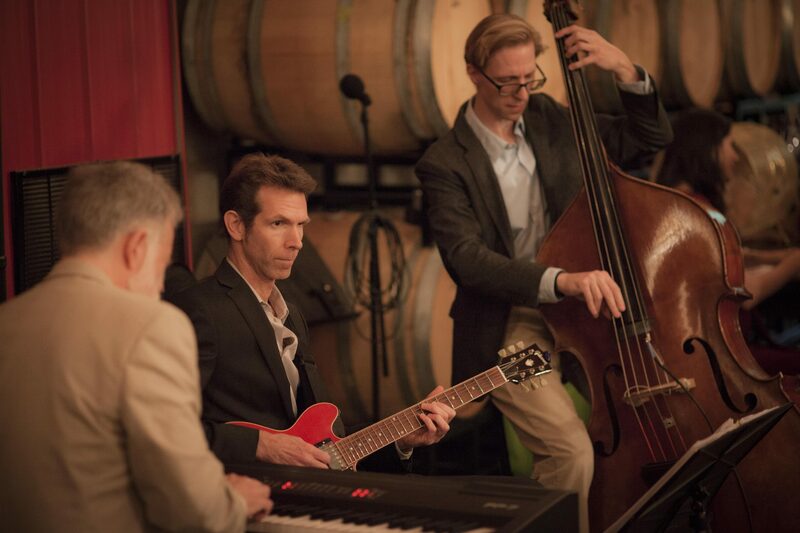 The annual SlowFoodVastWine™ Fundraiser is our primary method of raising funds for the Center. 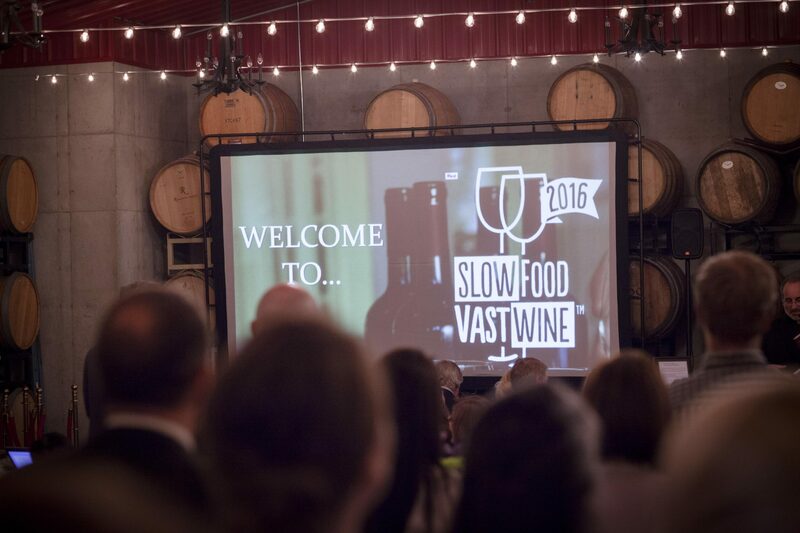 The SlowFoodVastWine™ Fundraiser is a unique celebration of fabulous locavore food and award-winning wines. 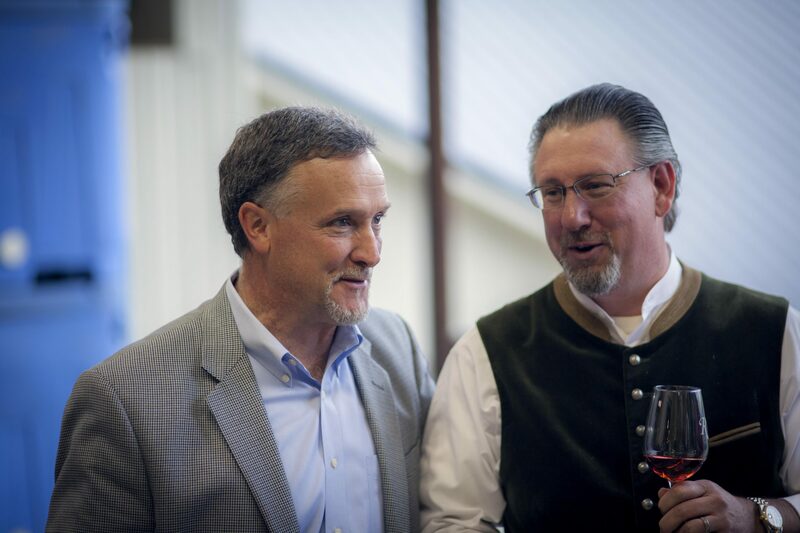 We’re on a mission to support local and sustainable farmers, artisans, and vintners in the Shenandoah Valley. 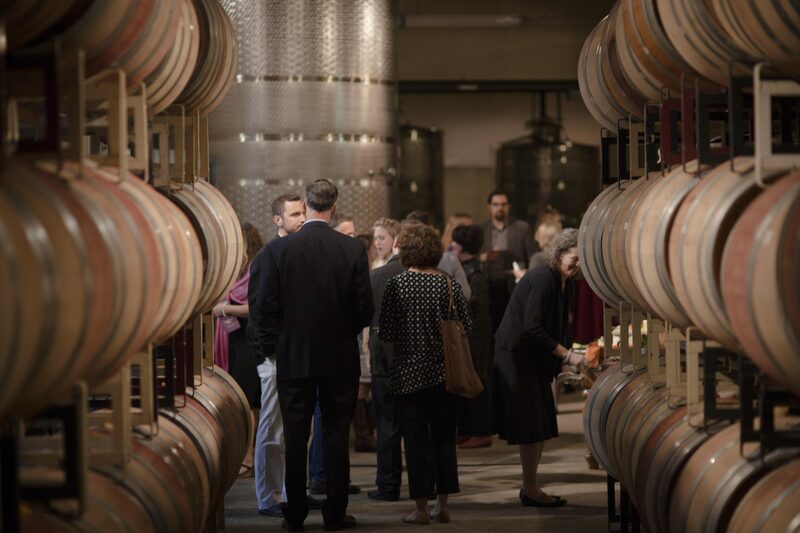 Come find out why SlowFoodVastWine™ is the an event to remember, and like nothing else in this region – all while supporting John XXIII Montessori Children’s Center in Front Royal, VA. Guests of our fundraising event are always amazed at the incredible quality of the food and menu options which are both elegant and unique. 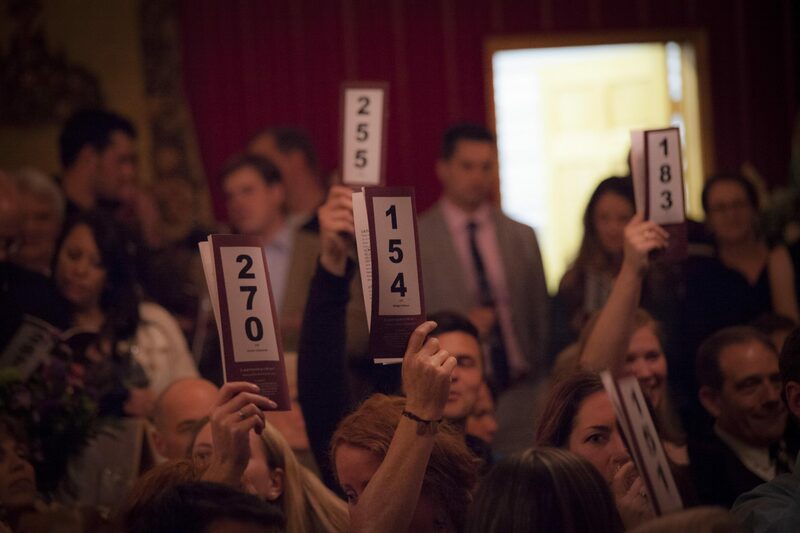 Our silent and live auction offerings are equally unique including food packages and getaway packages that include some of the finest restaurant and winery experiences in the region. Search, shop, dine and use GoodSearch to have a percentage sent back to the Center! 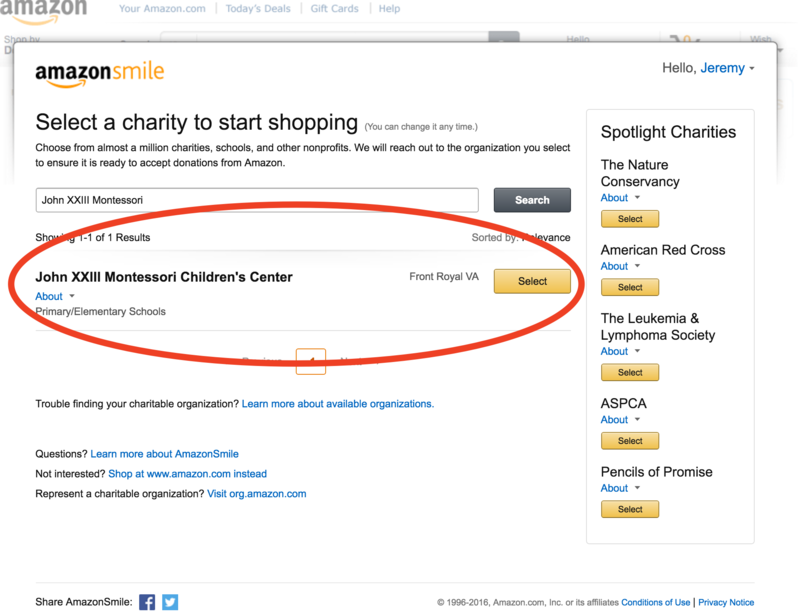 You can earn money for John XXIII Montessori Children’s Center each time you search the internet. GoodSearch.com is a new Yahoo-powered search engine that will donate about a penny per search. Use it as you would any search engine. 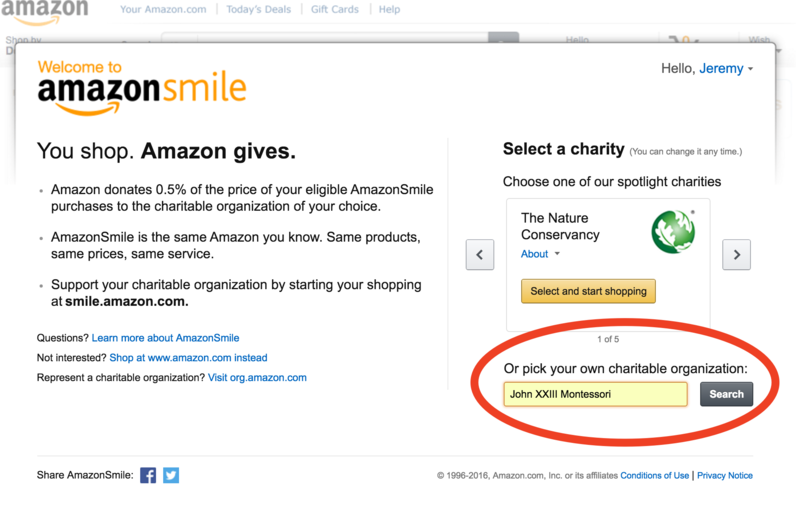 Enter “John XXIII Montessori Children’s Center” as your charity. Search just as you would on any search engine. Better yet, make GoodSearch your default search engine by following the instructions on the GoodSearch’s homepage. Over 700 of the leading retailers and travel sites have joined forces with Goodshop.com to donate a percent of each purchase you make to John XXIII Montessori Children’s Center. Just a few places you can shop and support the Center are: iTunes, Apple, Nordstrom, Barnes & Noble, Dell, Drugstore.com, Gap, Macy’s, Expedia, LL Bean, and Target. 2. Click the “Good Shop” link in the top menu3. Start shopping!